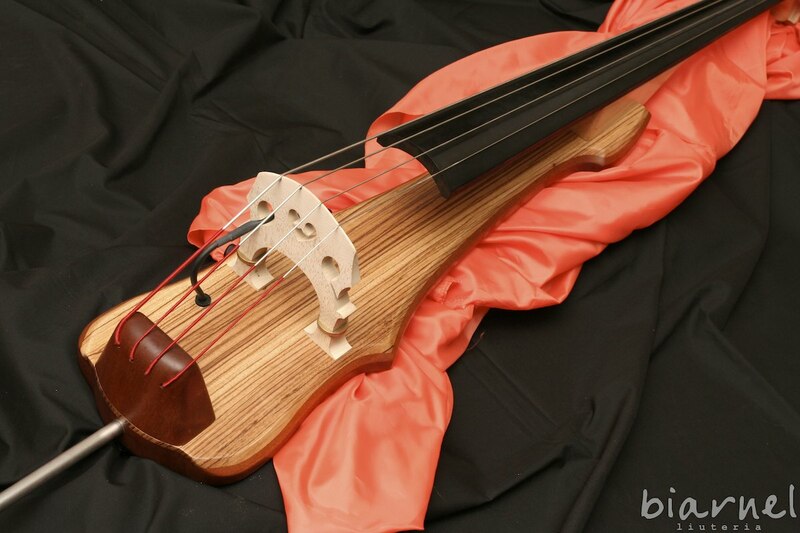 Stìco is an Electric Upright Bass (EUB) born to give to the musician the same references, measures and sensations as a traditional acoustic bass. The current MkIII version has an onboard active electronics, giving it the opportunity to plug directly in a mixer, in a combo or in a stage monitor, and it has the usual strenghts: playability, comfort, ergonomics and great tone. 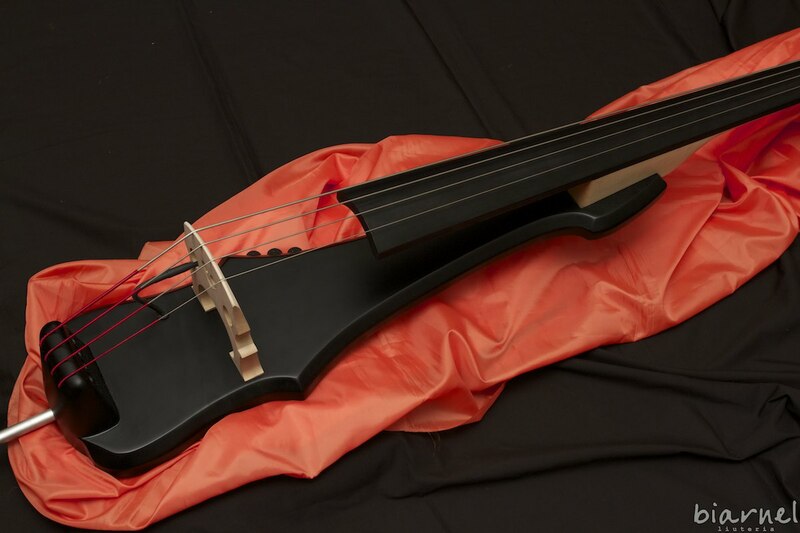 The ebony fingerboard (with or without mini side dots), the traditional classic doublebass bridge, the chest and tummy supports are features that contribute to a smooth transitions from acoustic to electric upright. The endpin is retractile, in brushed steel, with a soft foot. 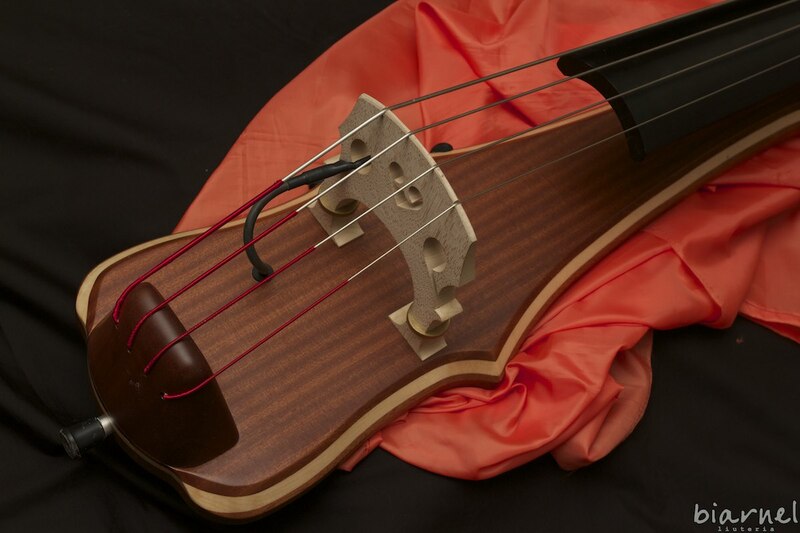 The onboard electronics is connected to a K&K piezo pickup, located under a bridges’s “wing”, resulting in a gorgeous traditional tone, perfect for bowing. Four knobs on the side control master volume, highs, mids and lows. 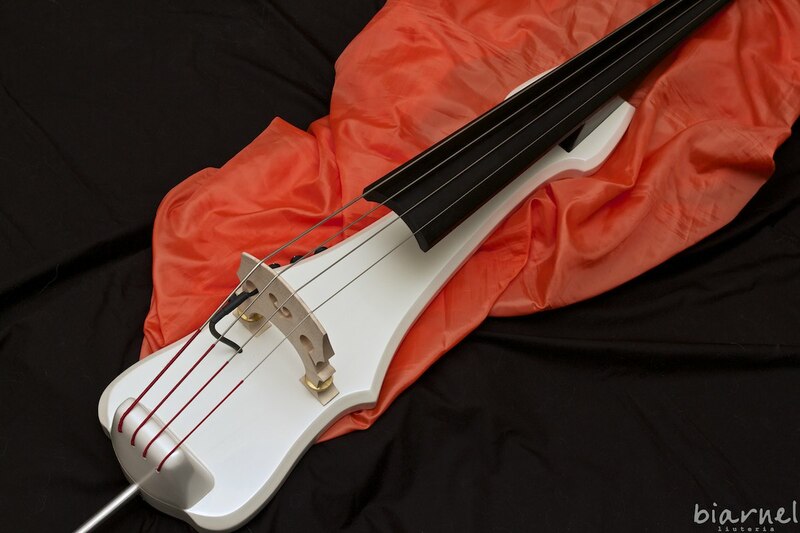 This way your Stìco is completely independent and ready to plug in a normal bass amplifier. Email us now for a quotation! Share it on any Social Network!